All classes are taught by Robert Brashear, former Texas Tech men’s basketball assistant coach and Lubbock native who played collegiatley at the Air Force Academy and Texas Tech. In his nine years coaching with the Red Raiders, he was a part of three Southwest Conference Championships, tutored two conference players of the year, 13 All-Conference players (SWC & Big 12), five NBA players (one lottery pick) and seven other players who played or are currently playing professionally. Numerous other players and managers coached by Brashear have gone on to successful coaching careers at the NBA, college and high school level. 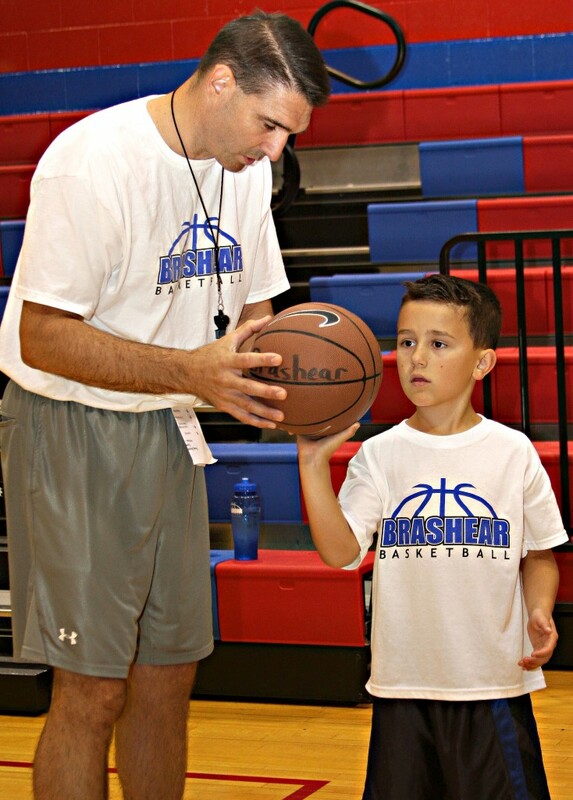 Combining his years of experience as a basketball coach with his time spent directing youth camps and clinics, Robert has created the high-energy, individualized programs offered by Brashear Basketball.